The mobile version of the website is expected to help its growth in the smaller cities and towns in India. The internet users in India is expected to grow to 627 million by the end of 2019 and 97% of them use a mobile phone as one of the devices to access the internet. All the young stars in rural India are also highly enthusiastic in learning about the latest sci-tech discoveries. 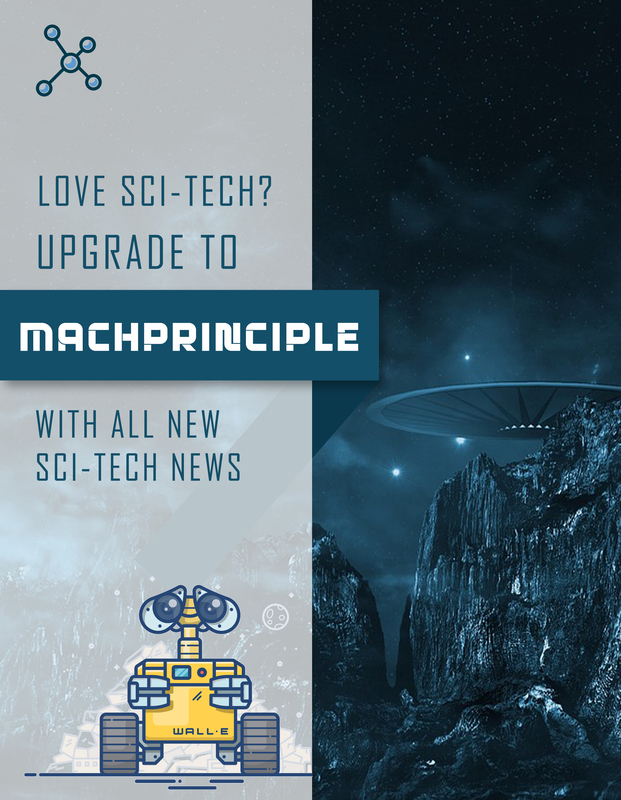 The mobile version of MachPrinciple.com will help them to stay updated. 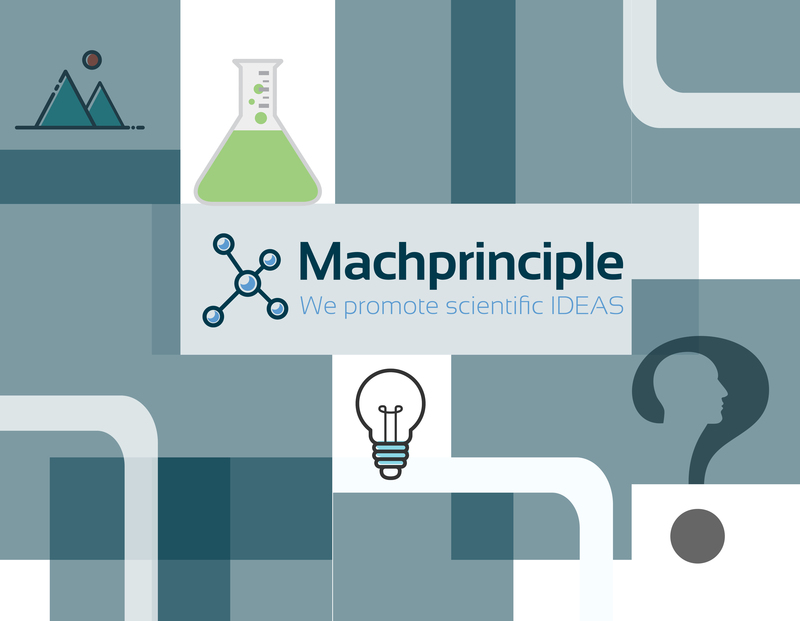 “We are also planning to launch a MachPrinciple Lite app by the end of June. This will help us to connect people in rural areas where people don’t have fast internet connectivity.” Das Said. 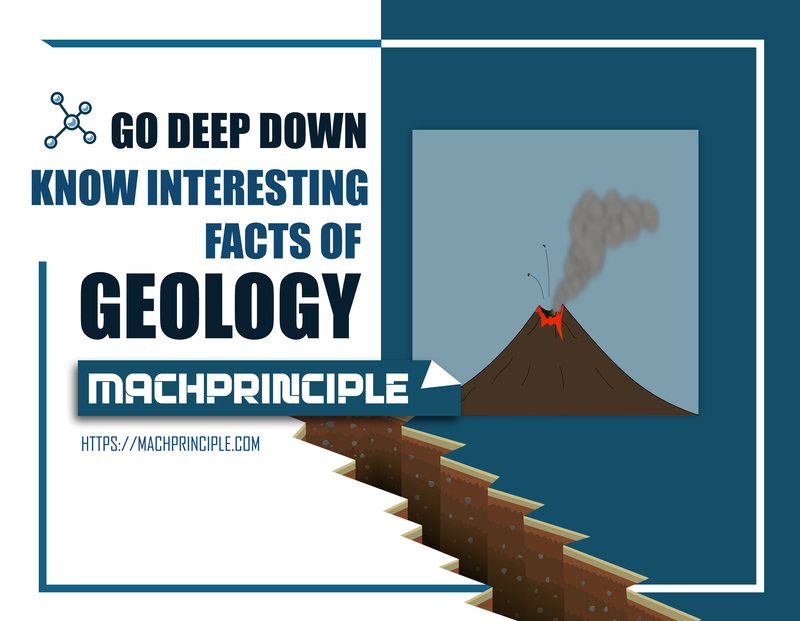 Machprinciple.com is a social network that helps science enthusiasts to connect with the latest discoveries in science and technology. It was launched in Dec last year. In the past 3 months, the Platform has shown significant growth. Thousands of science enthusiasts already joined the network. “All of this will help the science and technology outreach in India. Today we are living in a technology era. 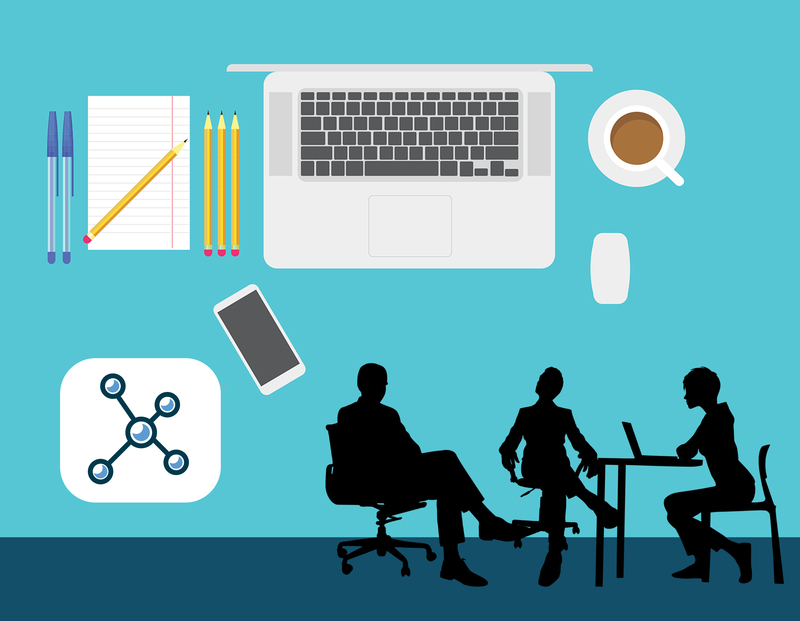 The more people we have on the platform, the more full their profiles are, the more engaged they are, the more easily we can make scientists, the rock stars of today’s world,” Das said.